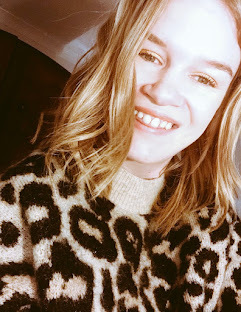 Not that long ago I did a current favourite blog post on the vinyl Honeymoon by Lana Del Rey and thought about doing an October Favourites but have not been buying a lot things. Well as it happened I went shopping yesterday when it was Halloween and bought two new vinyls. Both I have wanted for a while. 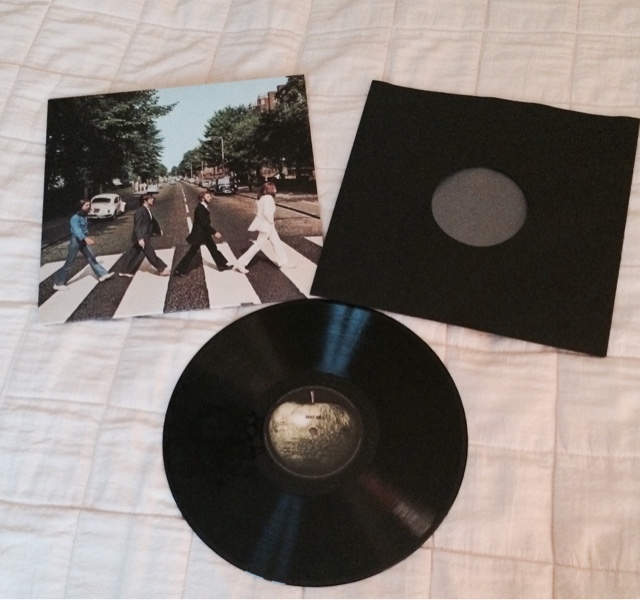 The first one was Abbey Road by the Beatles which after I bought my Sgt Pepper vinyl I had to buy it. I only know a few songs on there for example Something and Come Together. I have not stopped playing it since I bought it yesterday, I just love everything about it and so pleased I bought it! There was only one in HMV too so it was defintely meant too be. In this album all you get it is just the vinyl, sometimes you can get pictures instead or the lyrics to the songs but I like how the vinyl has the outside of the apple on one side and on the other side it has the inside. Of course here is the back.. 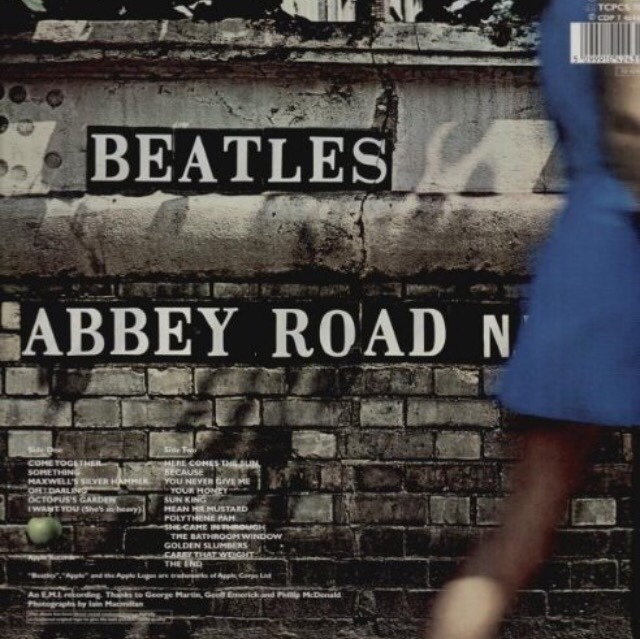 I absolutely love Abbey Road vinyl and if you have purchased it yourself you will know exactly what I mean! 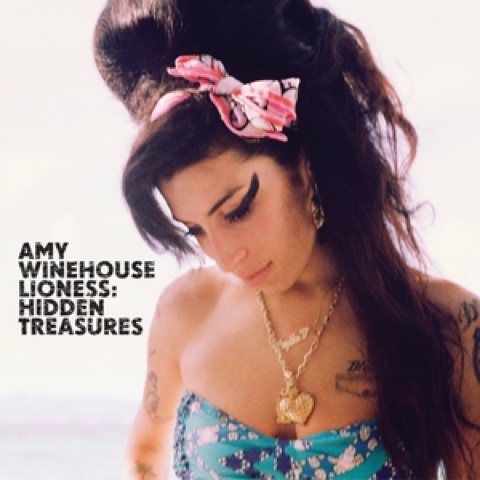 Last but not least is Lioness: Hidden Treasures by Amy Winehouse. Ever since my sister downloaded a few of the tracks onto iTunes I fell in love with it. I saw online it was also on vinyl and I knew it had to be in my collection so of course when I stumbled across it on Saturday after just glancing through the vinyls in HMV I saw it and could not believe it! 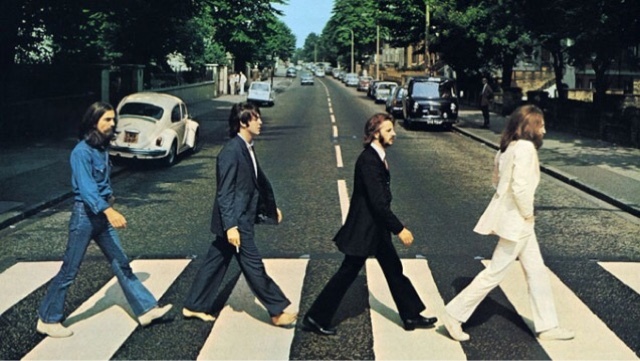 It was not even under her name in the shop because that was the first thing I did after looking at The Beatles records. I just thought I could not let one of them go, I wanted both and there was only one left of both of them. I paid £35 altogether but it was so worth it and I left HMV feeling a very happy customer! 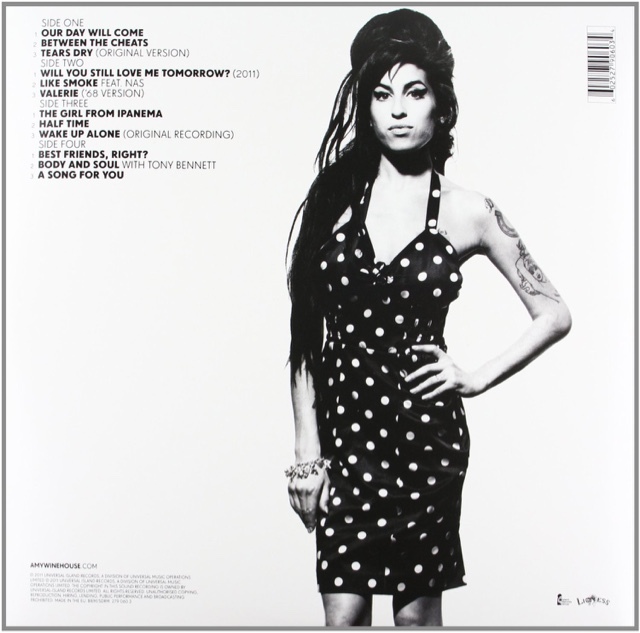 This vinyl also comes with a little paragraph that Mark Ronson wrote about Amy. Every song that they did together is explained and how she loved all of them. There are also messages from her family too, it is so lovely to read. The layout of the songs on the album is different to many as instead of having one vinyl with 5 songs on one side and 5 on the other. 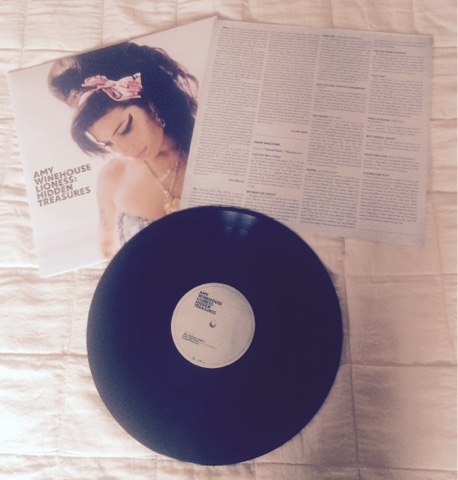 There are two vinyls, with 3 songs on each side. I guess it is a good way of doing it but it is annoying having to get up to change it. Although when I listened to it for the first time, the sound was funny and I knew straight away I need to change the setting on my record player. It is made as an LP (single). This is a dream album and if you are a vinyl collector like myself you really need this in your collection. It also helps if you are a fan of Amy too! I remember finishing side 1 and thinking 'Wow she is even more talented than I ever thought she was,' How could that possibly be? Well you will soon begin to see once you have listened to the album. I have loved doing an October Favourites on my new vinyls and I hope you have enjoyed them! What vinyls have you been loving or songs you have downloaded? All Things Chic And Classy.. This Is Why I Love Old Hollywood.